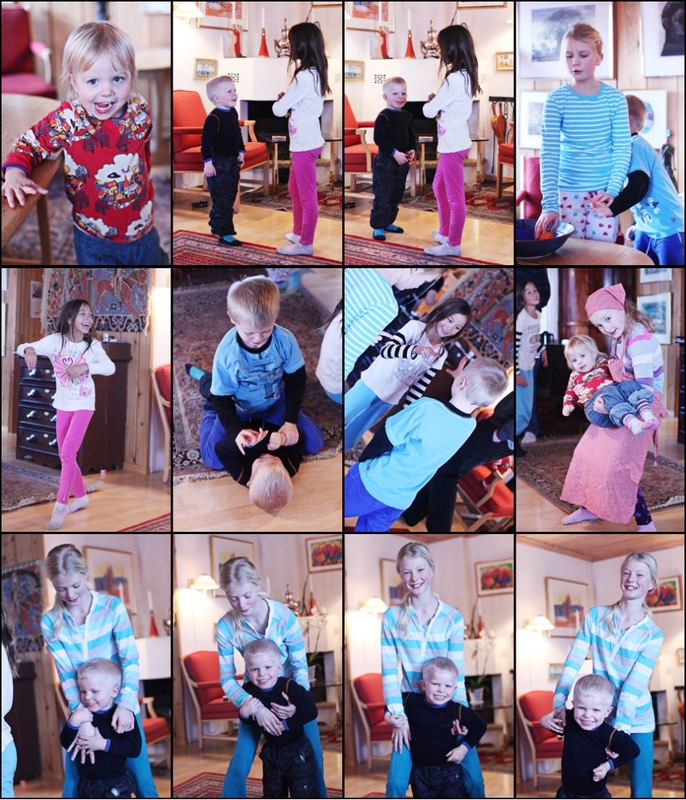 Despite our late arrival the previous evening, our kids were beyond excited to see their cousins again. The light layer of snow called to them, “Come out and play!” They couldn’t wait. 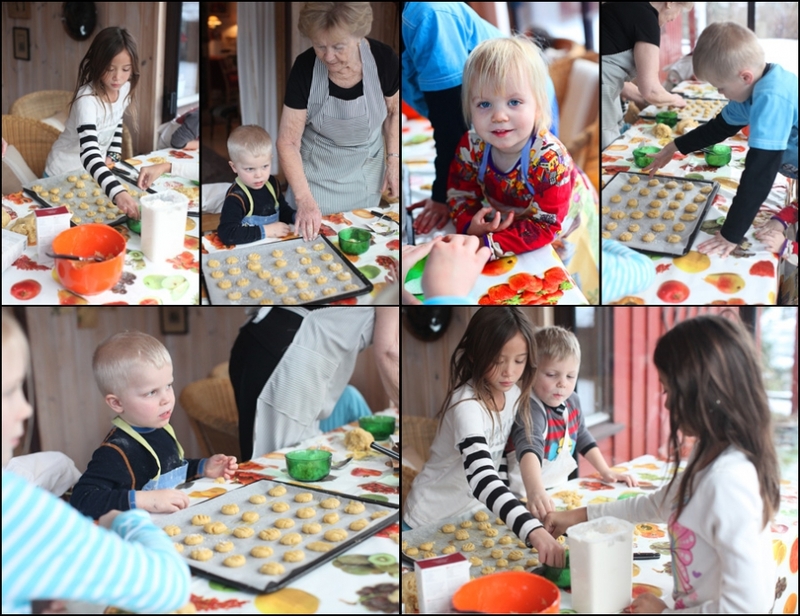 Even better, Farmor (grandmother) promised that they would all get to bake cookies and buns in the afternoon. This is one of my girls’ favorite things to do when they visit. 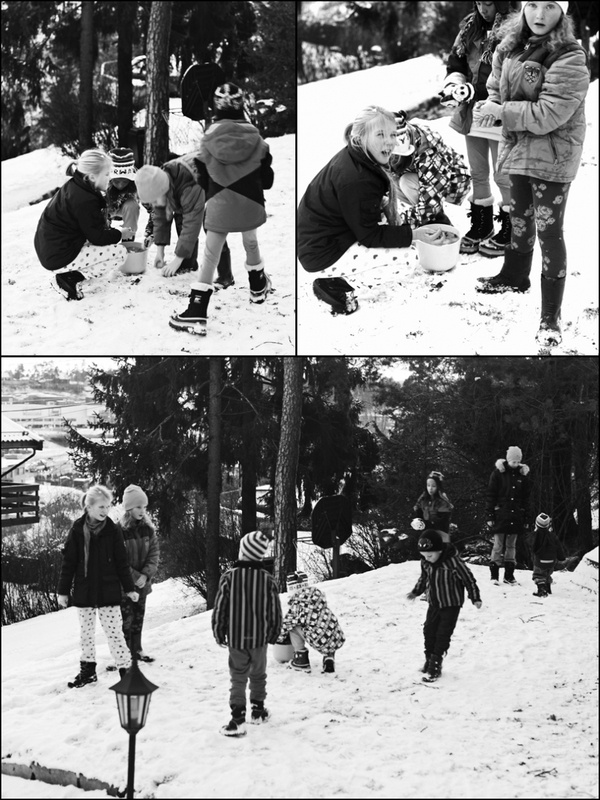 Day one in Norway. A great start to a white Christmas.